• Iron – The Union Workers and Lineman Defenders wear a lot of heavy iron. • Pig Flesh – The pig faces of the Union Workers are very characterful. • Deep Blue – Teknes infantry typically sport some blue clothing. • Brass – Teknes warriors often wear various steam-powered backpacks made of brass. 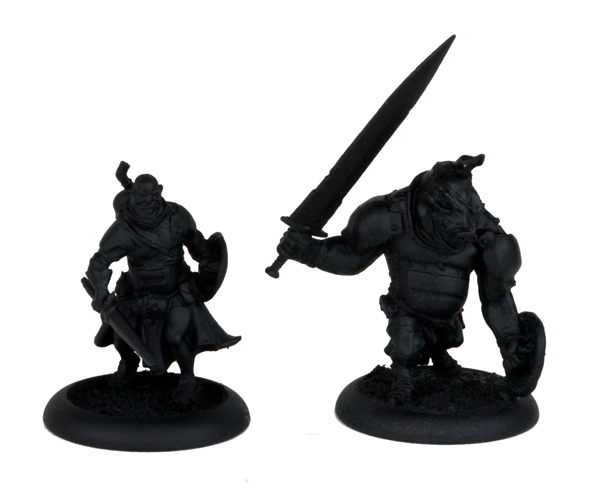 As the Teknes models were awaiting a lot of metal and darker colors, I decided on a simple black spray primer for both the Union Worker and the Lineman Defender. Step One – Basecoat the skin with AP Barbarian Flesh (to cover the back primer coat, you might need to use two or three thin coats of the flesh color). All that remained was to finish off the details (wrappings, weapon hafts, white lines etc) and complete the base of the models. For these bases I simply used PVA glue and sand to fill the base, then added a couple of small rocks and some tufts of grass from The Army Painter. Players! As you know, Wrath of Kings: Rising Conflicts will be releasing soon- so to get everyone pumped up, we’ve done some major updates across our files! •All Stat Card Files have been updated to include all units appearing in Rising Conflicts! •All existing cards (aka Book 1) have been updated to the versions appearing in the Premium Card Set (unless noted in the errata section, the only thing that changed was font size). •Rules File has been updated to mirror the one found in Rising Conflicts. •Note that aside from Toggle (covered in the ERRATA section of this post) section, no Core Rules were modified- Merely some verbiage changes to clarify some points. •Motivations have been updated for Rising Conflicts. In addition, we have uploaded the Motivation Cards (also appearing in the Premium Card Set 1) to the site. •Note that many Motivations received minor changes, and some were removed and replaced entirely, so be sure to check with the Motivation Cards Document, the Rules document, or your own copy of Rising Conflicts! •Game Size document was updated. No structure changes, just some clarified text, and renaming of “Intro” size game to “Patrol”. •Knockback(x) has been modified to now force enemies directly away from the model causing Knockback. •Toggle abilities have been changed in regards to how they work. •No Nasier units received specific modifications or erratas at this time. •With Rising Conflicts, the Resonate mechanic has received an overhaul in how it functions. This change affected nearly every model in the faction. as a result, a faction-wide re-balance took place. 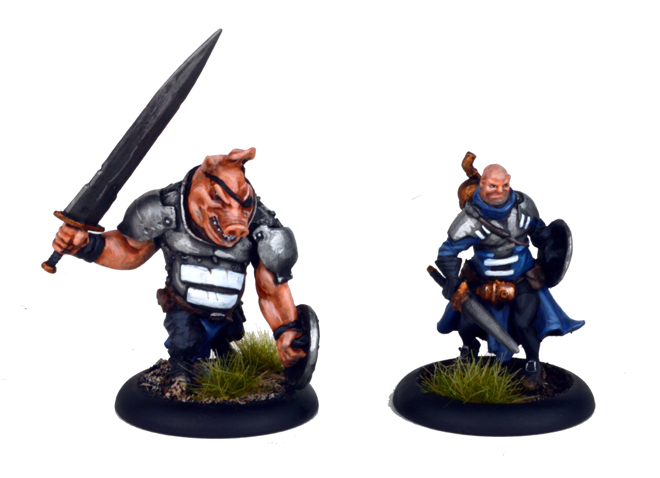 Each existing unit in Hadross has been modified. Please see the Stat Card link above. •While most units in Hadross received modification due to Resonate changes, Carcharian Frenzies, Chargers, and Gar, the Gladiator received major revamps to streamline their play-style and role in the army. Again, please see Stat Card link above. Brief Summary: The Carcharians now have access to the Pain Fueled special ability, gaining increased stats, as well as applying Resonate, when damaged-but-not-killed. In addition, their attacks have been combined into one new “Feeding Frenzy” attack that heals upon killing an enemy. •No Teknes units received specific modifications or erratas at this time. •Due to the above, The Warchild received an overhaul in abilities, including Command abilities. •Due to under-performance issues, the Iron lotus Warriors, Black Lotus, and Madam Mui have been overhauled. Please see the Stat Card link above. Brief Summary: Originally the Iron Lotus’ just didn’t have enough going for them- out-shined by either The Dragon Legion or The Children in most aspects.The Iron Lotus’ now specialize in single target destruction. Their melee attack has gained a 2″ range and now may re-roll all dice when targeting single enemies. In addition, the unit is now completely immune to Will Attacks. Finally, the Black Lotus now gives them the option to gain an additional [+1]Rate to their attacks (for a potential of 2 re-rollable dice). Finally, the Insight of the Black Lotus means that, upon rolling an Overpower result (with your potentially 2 re-rollable dice, remember!) you can force a Magic Attack on yet another enemy. •No Goritsi units received specific modifications or erratas at this time. 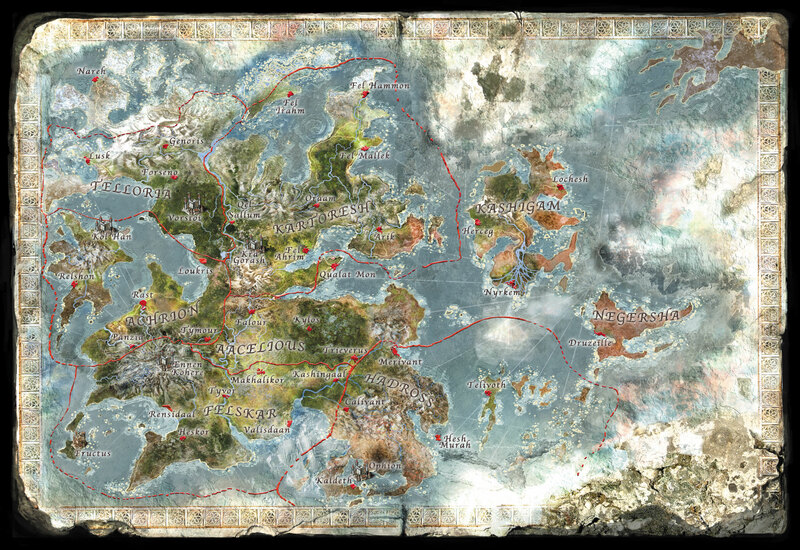 Wrath Of Kings: Rising Conflicts – a walkthrough. 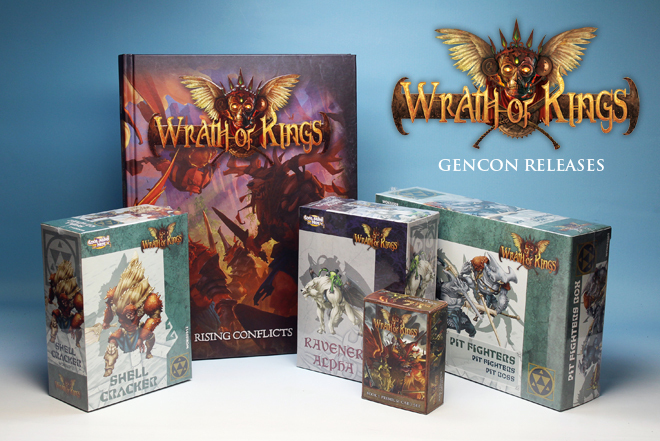 With Gencon just a few days away, we know that many of you are really excited to get your hands on Wrath Of Kings: Rising Conflicts! For those of you who can’t make it to the show, we also thought you’d like a chance to take a quick look through this lovely new book. Lead developer Michael Shinall gives us a look through the latest book, and also a look at the Wrath Of Kings Book 1 Premium Card Deck. 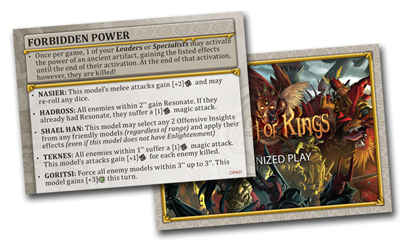 Back in May, at the CMON Expo, we talked about the Organized Play (or OP) kits we were planning for Wrath Of Kings. Well, we are ver happy to announce that Aaron and the lovely folks at Battle Bin are currently packing up our OP kits, and they’ll be delivered to us just after Gencon. We are very excited! 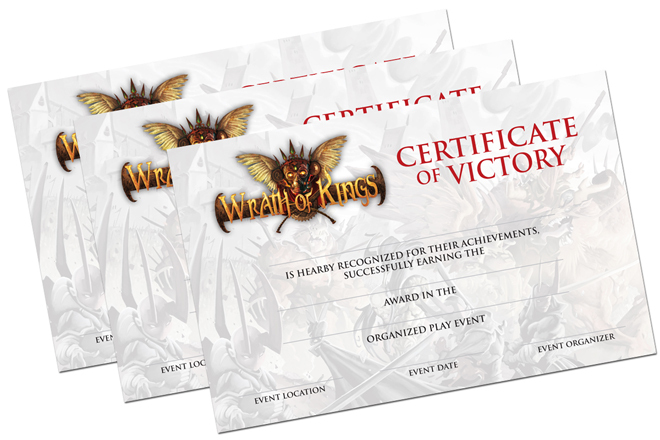 We have two OP Kits for Wrath Of Kings – Kit #1 and Kit #2 – so that we can switch up a few things in the kits to add variety to your prizes in-store. Once we know the rate we’ll be going through the OP kits, we’ll be able to better plan more variety, but we think these are starting out pretty well. 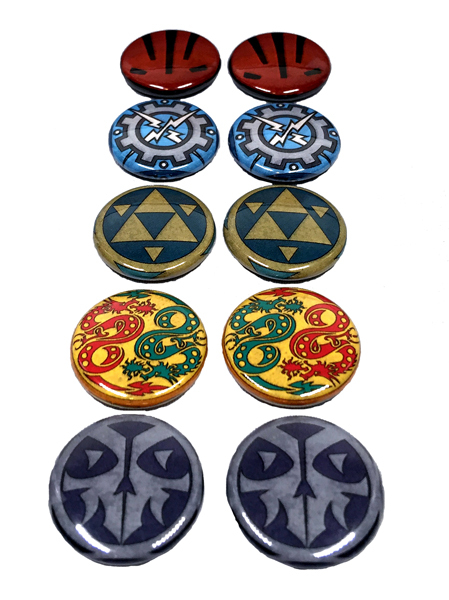 • 10 x 1″ pins – we have 2 pins for each of the 5 factions in Wrath Of Kings. We very excited to finally be able to reveal the name of the Wrath Of Kings “Book 2″. At Gencon next week, and then in stores later this month, you’ll be able to get your hands on Wrath Of Kings: Rising Conflicts! This book takes the place of the previous rulebook, includes all the rules, loads of great new lore that drives forward the story of Arikania, and the rules and background for more than 30 new units! Additionally you’ll be able to add to your Hadross and Goritsi forces with their new boxed sets: the Shell Crackers and Carcharian Pit Fighters for Hadross, and the Ravener Alpha for Goritsi. Finally, we’ll have a brand new deck of cards for you. 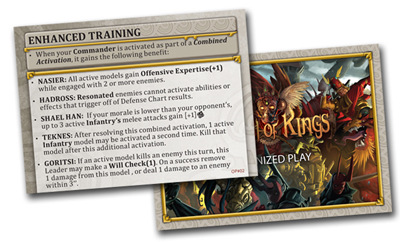 The Wrath Of Kings Book 1 Premium Card Deck contains the unit cards for ALL the Leaders, Infantry, and Specialists from the first Wrath Of Kings book, as well as a handy Defense Chart reference card AND all of the Motivations provided in card form! 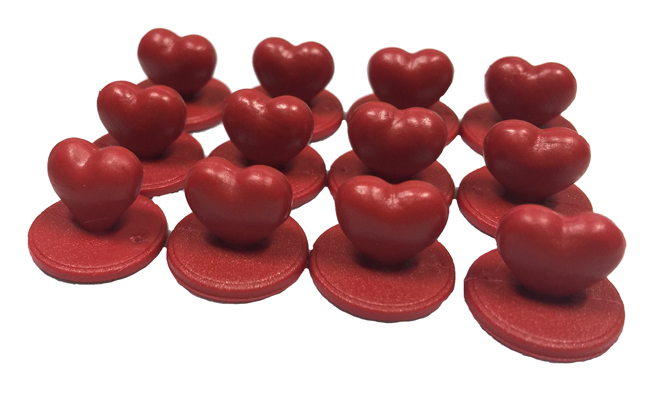 So, if you are at Gencon next week, please stop by and say “Hi”, and pick up few new excellent models, cards, or book to add to your Wrath Of Kings collection. If you can’t make it to the show, don’t worry, these should be available in your local store by the end of August. Colors of Arikania is an irregular series of articles designed to help you get your Wrath Of Kings miniatures painted quickly and well and boost the look of your forces on the tabletop. We’ll start to covering the three key colors associated with each Faction. • Black – primarily for the clothing/boots of the Ashmen/Pelegarths. • Deep Red – the Nasier all wear their ritual demon masks, and most of those are a deep red. • Purple/Grey Flesh – the warriors of House Nasier have flesh that is as hard as stone, in a purplish grey. 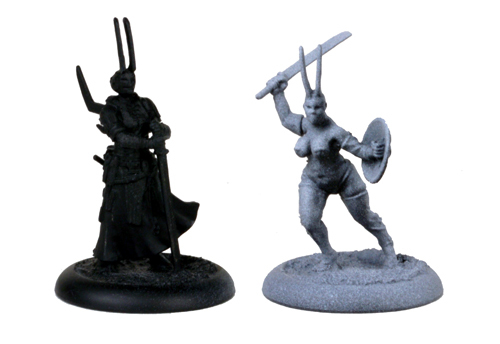 To help understand where the highlights and shadows would fall on the models, I first primed them all over with a black primer. Once that was dry, I sprayed the Pelegarth with a white primer from a raised angle (about 30 degrees) to create shaded areas on the model. 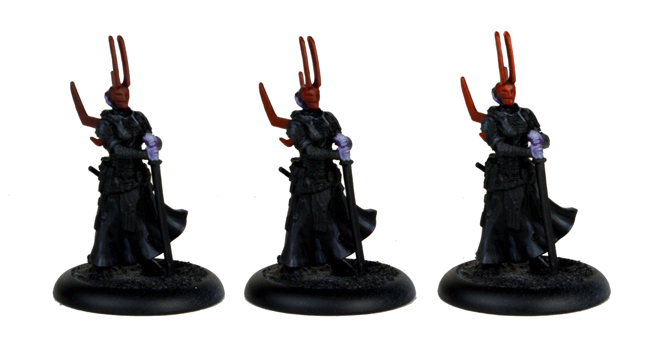 As the Ashmen are primarily black or metal, I left this model primed black. All that remained was to finish off the details (gold, wrappings, weapon hafts, etc) and complete the base of the models. For these bases I simply used PVA glue and sand to fill the base, then added a couple of small rocks and some tufts of grass from The Army Painter. • Grey – primarily for the skin/fur of the Skorza warriors. • Polished Steel – the Goritsi take a lot of pride in keeping their killing blades clean and sharp. To help understand where the highlights and shadows would fall on the models, I first primed them all over with a black primer. Once that was dry, I sprayed the models with a white primer from a raised angle (about 30 degrees) to create shaded areas on the model. All that remained was to finish off the details (gold, wrappings, weapon hafts, etc) and complete the base of the models. These bases are from the Planking sets from the Micro Arts Base System. 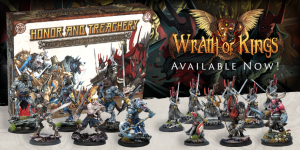 Wrath of Kings was introduced to the tabletop gaming world in early 2015. The game has steadily grown to become a major competitor in the table top wargaming market, featuring 5 different factions for players to choose from. Today, we introduce players to the new Honor and Treachery: Battle of Ravenwood Two Player Starter Box. Welcome back, citizens of Arikania, to another Wrath of Kings Sneak Peek. We haven’t had a new model to show off in the past few weeks, but we think this one will make up for it! Meet House Hadross’ Shell Crackers. These devastating units combine crushing might with impenetrable toughness.